The question on our minds is not about the starting rotation. 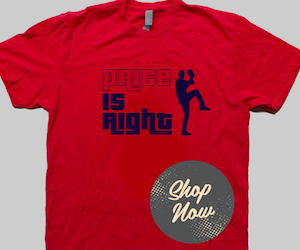 It's not about whether David Price's elbow is going to give out on him in 2018. It's not about the return of the knuckleball to Fenway Park with Steven Wright back in the bullpen. 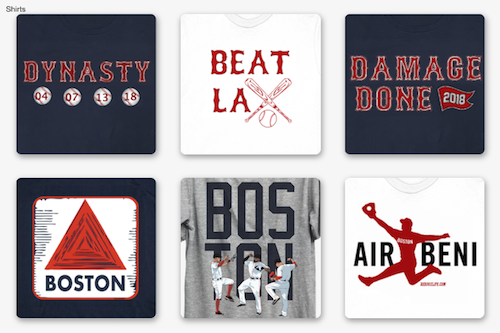 It's not about the return of Dustin Pedroia this coming weekend. It's not about when J.D. Martinez or Mookie Betts are hitting their next long ball. It's about what to do with Jackie Bradley Jr., who's been hitting as low as a .161 AVG after at least 100 plate appearances in 2018. In a great overview of the stats around Bradley Jr., Michael Walsh charts his 2013 call up season through his best 2017 season where he had a 29-game hitting streak. It's a tribute to the feeling that Bradley Jr. had finally arrived as a major league player. Then comes his performance in 2018. Don't get this wrong, it's only Bradley Jr.'s offense that is lacking. Defensively he's contributed a 3.0 WAR over the last two seasons according to Baseball Reference, but offensively this year he's currently posting a -0.2 WAR. Knowing this, why does Bradley Jr. look so bad at the plate? If you've watched any games this year, you've seen opposing pitchers throwing fastball after fastball just under his hands. This heat map posted just after last weekends game by Red Sox Stats quantifies the previous four games. Bradley Jr. has one option remaining, but manager Alex Cora insists that he is an everyday player close to solving his hitting slump and does not need to be sent to Pawtucket. He's seeing improvements and adjustments paying off after going 3-8 against the Rays. 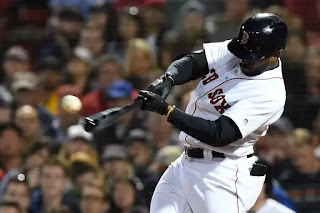 The solution seems to be playing Bradley Jr. in center field, working through his issues at the plate while Martinez, Betts and Xander Bogaerts are providing more than enough offense to cover. Martinez is a below average left fielder and provides too much offensive value to risk running into injuries out there. Martinez should DH more often than not. Other options are too much of a drop off in defense, such as Andrew Benintendi, Blake Swihart or utility player Brock Holt. When you have a center fielder that is starting his routes to fly balls before they even leave the bat, you know you have something special out there in Bradley Jr..
Save the option, save Martinez by putting him on permanent DH duty, and allow Bradley Jr. to work out hitting fastballs in the lineup. There is plenty of time to consider moving him to Pawtucket should the offense dry up. Post a comment or via twitter @erics_redsox with your thoughts.